I think it all started back in 1966 when I was in the 6th grade. We had a small library that was located in the principal’s office. My teacher selected me to work as a library aide for an hour one day a week. I was excited… it was quite a priviledge! So, what do you do when you are working in a library, and there isn’t anything else to do? You find a book to read… right? That has carried on even into my adult life… but the type of books I choose has changed. I used to read a lot of sci-fi and adventure books… reading for entertainment… and there’s nothing wrong with that. Now, most of the reading I do is for learning purposes… I want to better myself, whether it’s learning how to’s, or personal development. One of my favorite mentors is Jim Rohn. He has passed on now, but he had a lot of things to say about reading books. I could write a whole blog post on each one of these quotes… and I probably will someday. But the point I am making today is that each one of us has goals in life and in business, and the path to success may just pass through the books you are reading. And if you’re not reading… START! Myself, I don’t read hours on end… but I do make it a point to read some every day… even if its just a page or two. There’s always audio books as well… for instance, listen to some great books on your daily commute. Don’t let success pass you by just because you won’t take the time to improve yourself. Discover the key differences between traffic quantity with traffic quality! This will be the ‘ah-ha’ moment that turns you entire business around so you can start getting the traffic results you want! It’s guaranteed to take YOUR business to the next level. And it’s already paid for. I took care of that for you… and it wasn’t cheap. 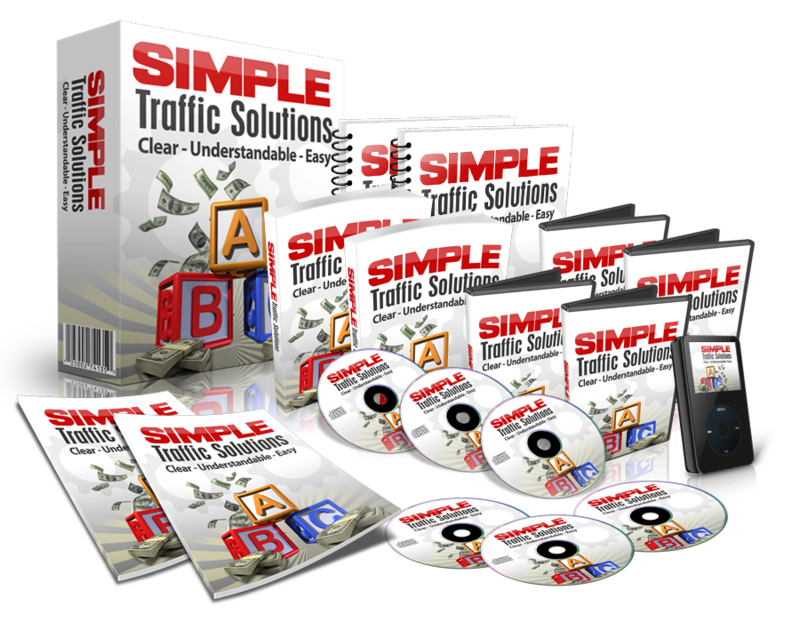 Get silver level access to the “Traffic Generation Club”… NO cost… NO strings… NO kidding! 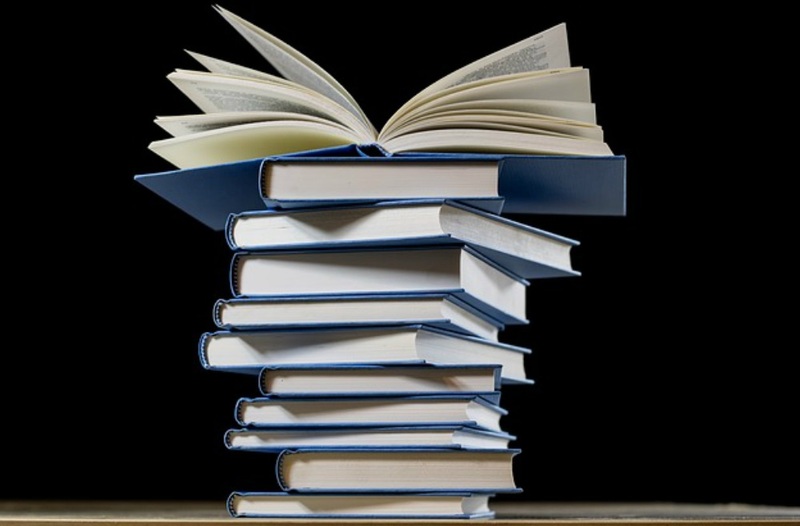 3 replies to "The Book You Don’t Read Won’t Help… Jim Rohn"
Great post. I have been an avid reader for many years. I had to take remedial reading when I was in school. It was when I went into the Navy that hooked me on reading. Because of the training, I was going thru, I had to study and well the subject was something that really interested me, so reding was very important. Since that time, I have read hundreds, maybe thousands of books. Jim Rohn, Zig Ziglar, Napolean Hill, and others have taught me so much. Like you, I try to make sure I read a little every day. Someone once said, “You are either going forward or backward.” I think those that are not reading are going backward and I for one, never want to be there. Thanks for the kind comments, David. I remember reading Zig Ziglar and one of his quotes stuck with me til this day. That and the story about his wife making ham.